When manufacturing custom springs, there are standards in place to promote uniformity throughout the industry. 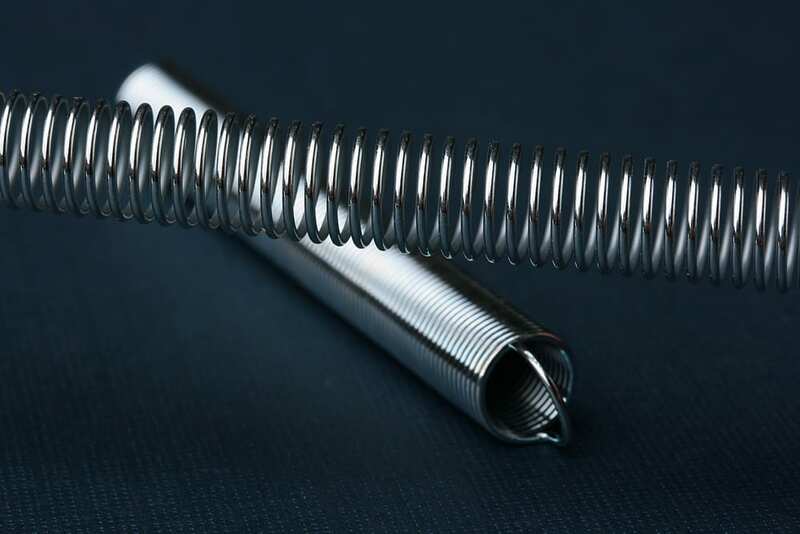 Spring tolerances are defined by the Spring Manufacturing Institute (SMI) and apply to both custom and stock springs, and include compression, extension, torsion, garter, conical and barrel springs. Standard tolerances include +/- ranges for many aspects of spring characteristics, including outer and inner spring diameters, free length, wire diameter, total coils, bend angles and workload capacity. The manufacturing goal is to stay within the acceptable range. Through study and research, the SMI has developed mathematical calculations that assign specific industrial spring tolerances for any given spring configuration. These formulas are complex and numerous and can difficult to make sense of them. So what does that mean for you as a consumer? The most important consideration when ordering springs are choosing a manufacturing partner who understands what you need to know about spring tolerances and can dependably produce quality springs that meet your specific requirements. 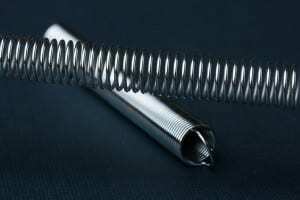 Of course, your goal is to get a reliable spring at an affordable price and within a reasonable amount of time. At James Spring & Wire, we have built an exceptional reputation over the past 100 years. We understand that the best way to save you time and money is to identify the critical components of your spring needs up front. We work with you to design the best spring for the job if we don’t already have what you need in stock, and ensure that your spring is manufactured within the designated spring tolerances for its unique specifications, When working with a company you trust, you can be confident that your springs will be the right fit every time, for your job and your budget. Contact us today to get started on your quote for stock or custom springs.